PR Firm - Colours: Mid blue & green. Word doc supplied, no images supplied. Please create design. Telecom Firm - No copy supplied. See client website. Please create design. Hair/Nail Technicians - Word doc supplied. Design logo, colours: black & turquoise. Please create design. Please use colours from 'Shoreham Society' logo to design all materials. 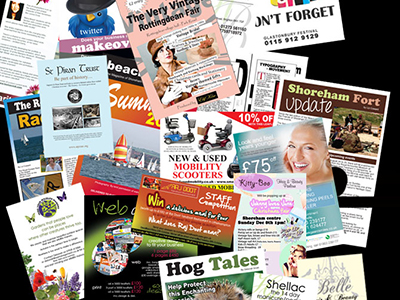 We would like A5 leaflets, A4 posters and a 5mx2m roadside banner. 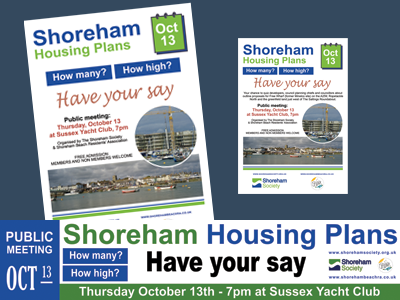 This is to advertise clearly to residents that this is a public meeting to discuss housing plans. We would also like two logos at the bottom. Word doc supplied & 2 images. A competently designed article, magazine cover, leaflet etc. should incorporate the following components to engage the readers attention; title, colour, space, composition, typography and imagery. The cleverness or the content of the editorial is secondary to the process at this point. Graphic design is mainly used to promote a product using an artistic method or tactic. There are two methods; explicit and implicit design. Please call or email with your requirements. 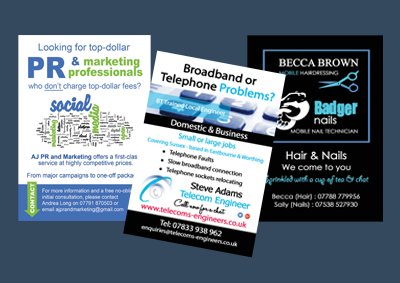 I can offer incredibly low printing costs to include design and delivery. 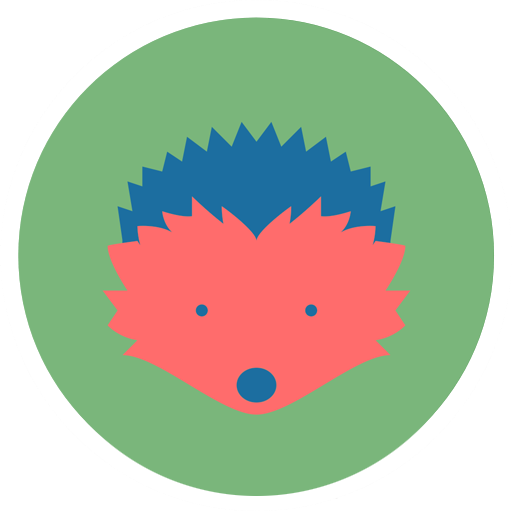 An idea of pricing can be found on the home page - click pricing.